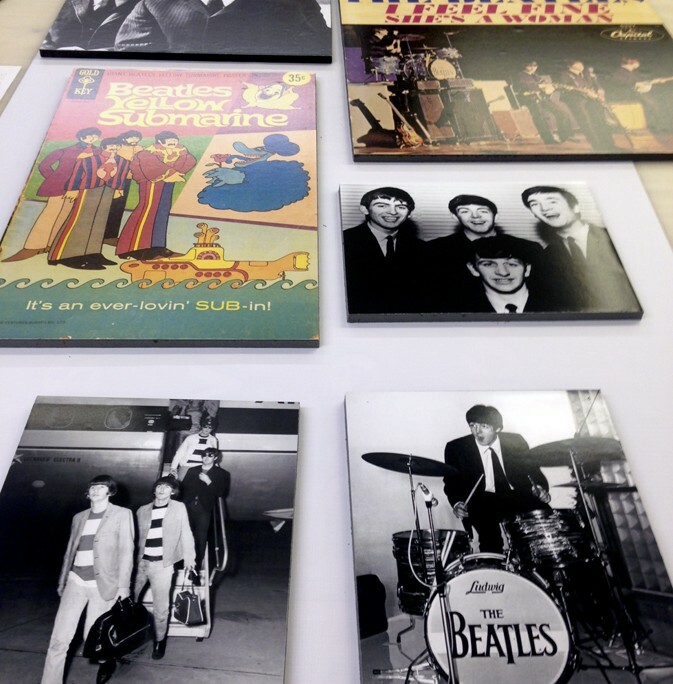 As one of their major fundraising events, the Argenta Arts District was excited about presenting an exhibition of unique and rare Beatles photographs. 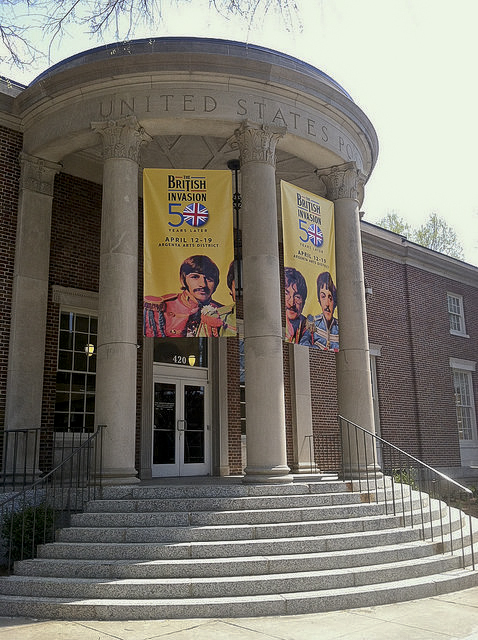 This event coincided with the 50th anniversary of the Beatles’ first appearance in the U.S., on the Ed Sullivan Show. 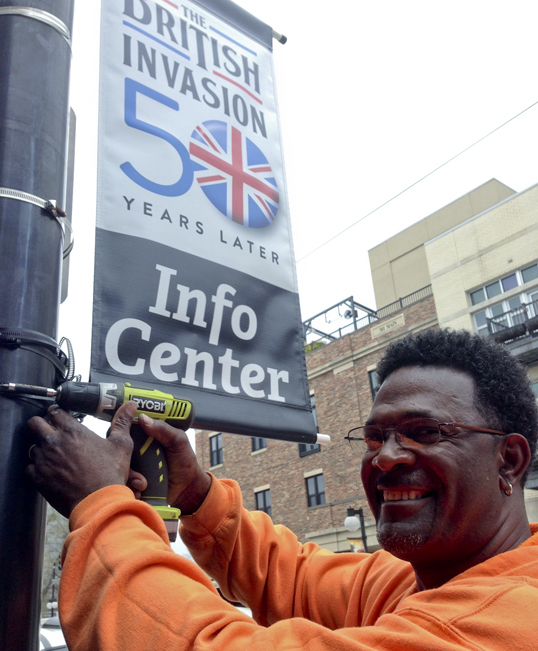 In addition to creating media buzz for the event, there was a great need for event way-finding and promotional signage. 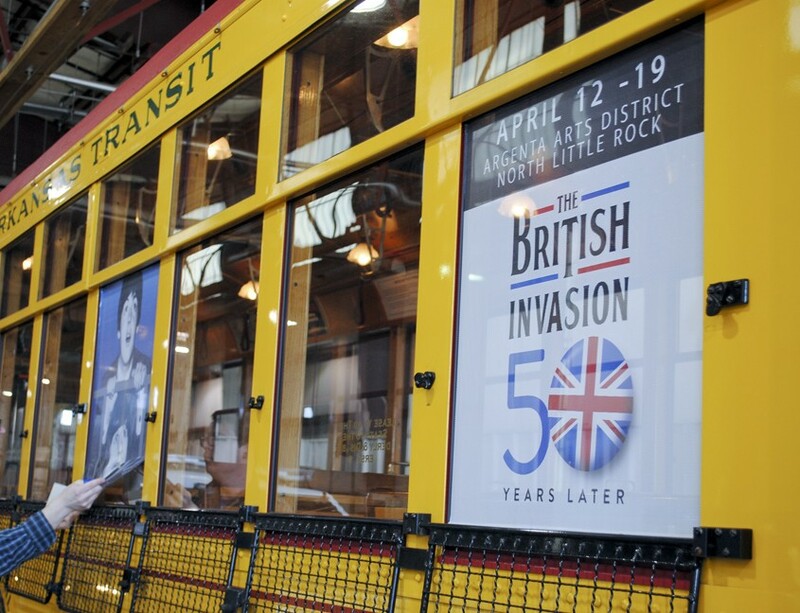 The Argenta Arts District is located in downtown North Little Rock. 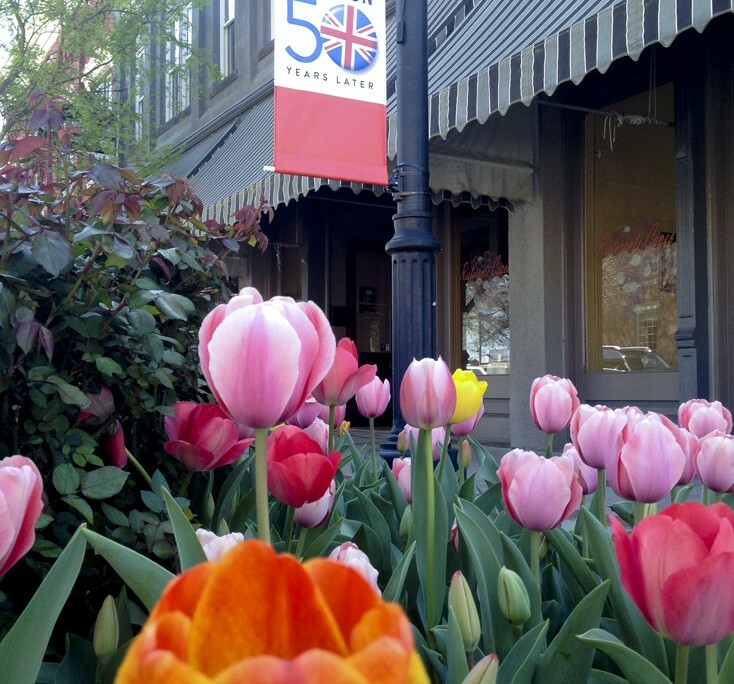 The district is filled with galleries, studios, an arts foundation, a community theater, chef-driven restaurants, a farmer’s market, shopping, pocket parks and more. 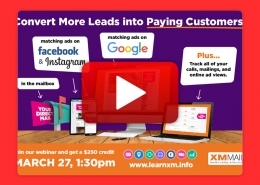 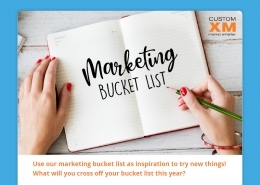 CustomXM became involved heavily in the marketing and promotion of this event. 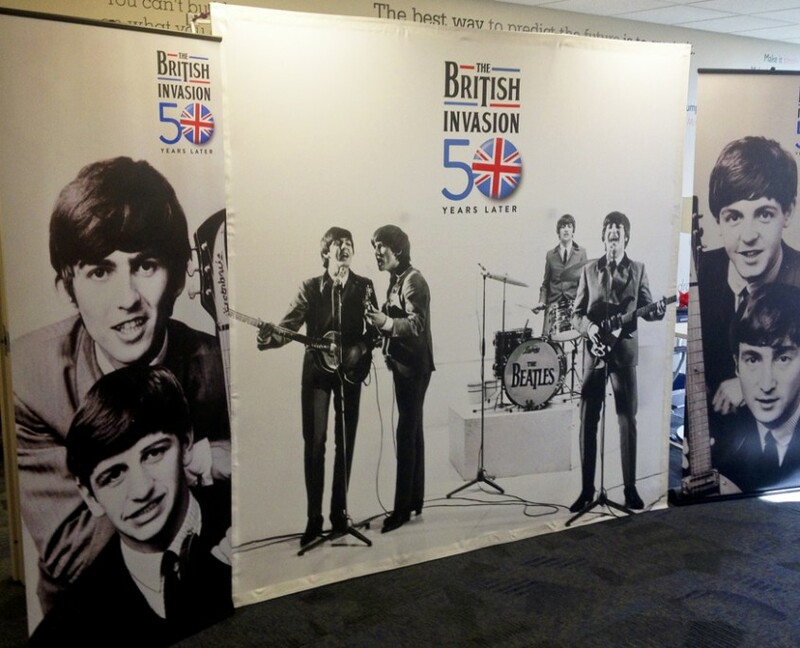 In addition to creating backdrops for the media events and press conferences surrounding this exhibit, other marketing materials and promotional items were needed. 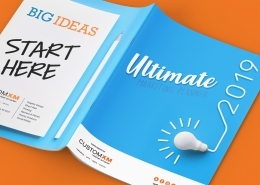 CustomXM provided multiple solutions to assist in way-finding, promotion, leading to the event’s success. 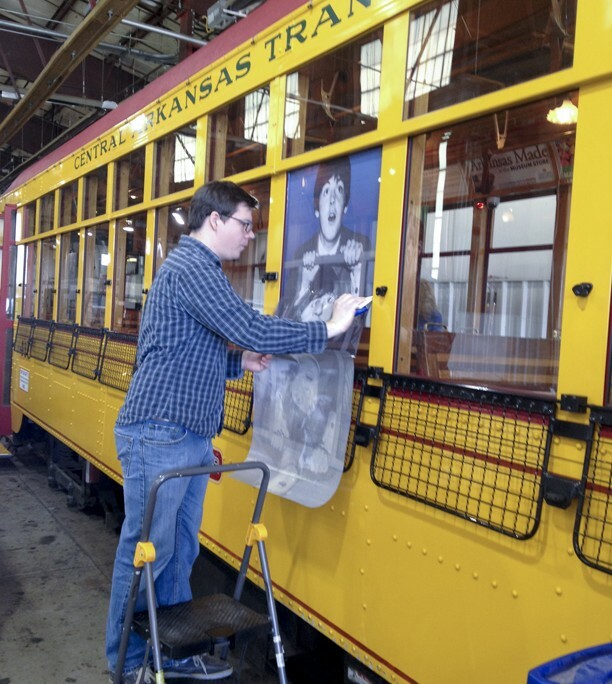 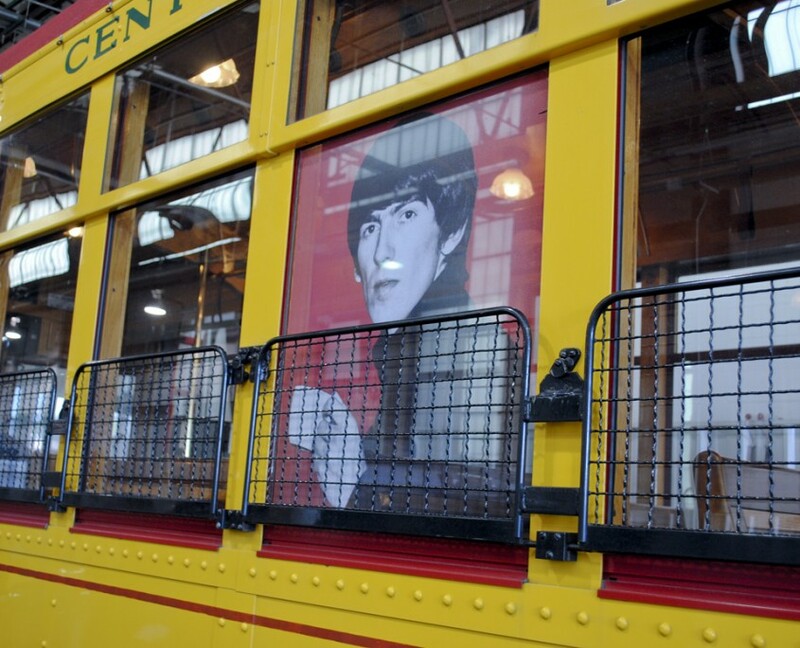 We even went as far as putting the Beatles on the local trolley cars!